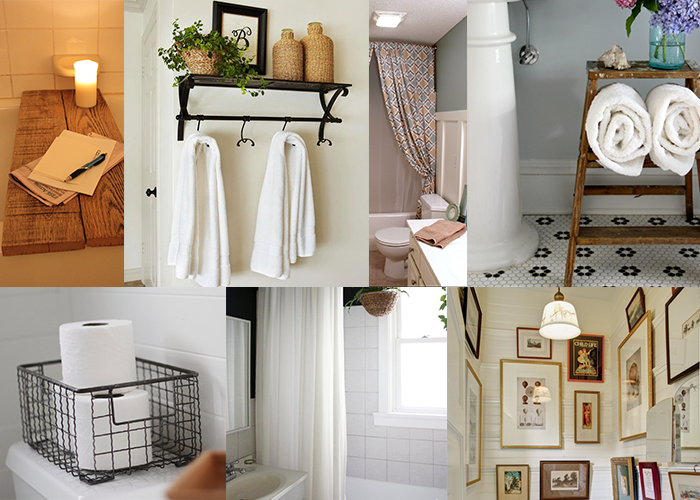 It doesn’t require a lot of money to upgrade one the most under-appreciated spaces in a home or apartment — the bathroom. It’s a space that you generally zip in and out of to do your business, shower, check yourself one last time in a mirror, etc. 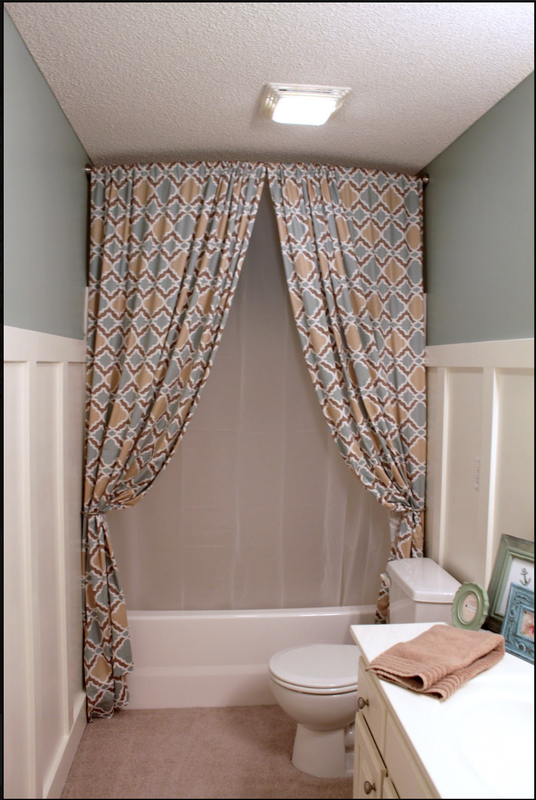 but there’s no reason that we can’t make it look clean and stylish on the cheap by reusing what we have. 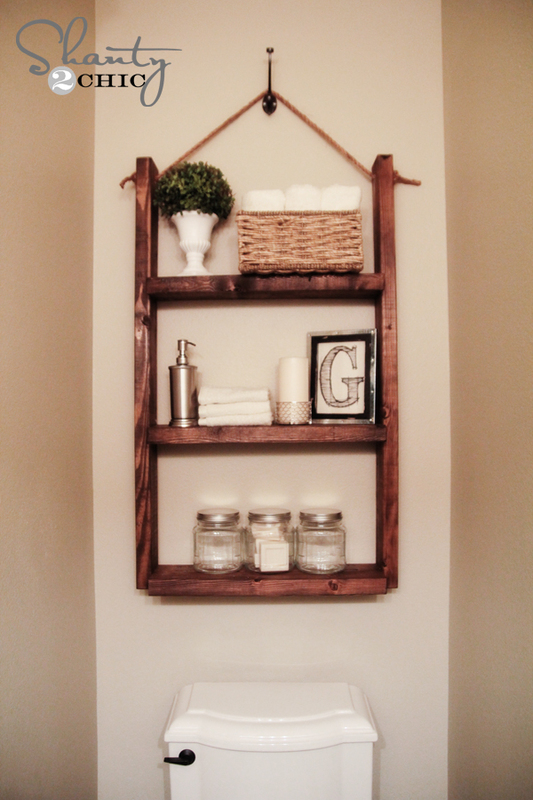 This requires little-to-no money, but rather a creative eye to see where items in the rest of your house can be reused, or old items taken out of storage to be given new life. My bathroom drawers are most often clogged with a huge amount of hair products and crusty old nail polishes, while the counter top is usually strewn with hairbrushes, candles that haven’t been dusted in weeks and cups of half-drank coffee that I forgot about midway through putting my makeup on in the AM. I can do better than this. The (admittedly few) times I’ve spent giving the room a good scrub down and facelift has always made me feel 10,000 times better after the fact. 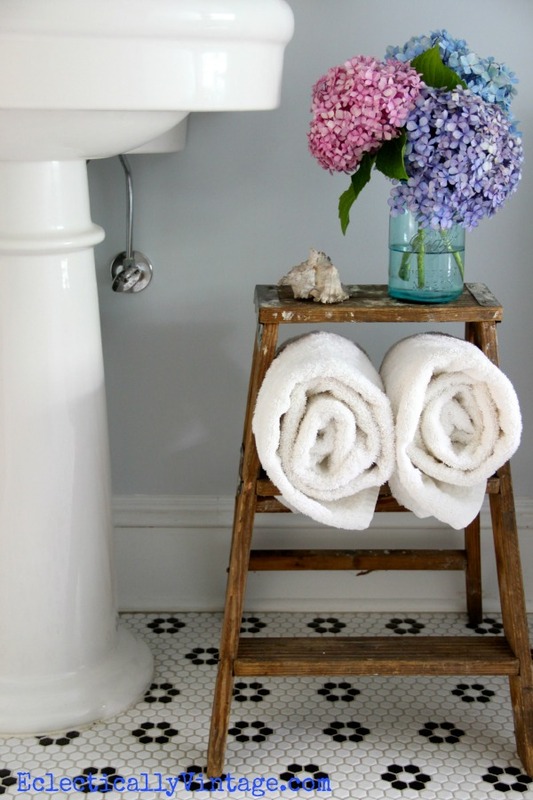 Below are 15 ways I (and we) can make the bathroom looks bigger, cleaner and more stylish while spending almost no money in the process. 1. 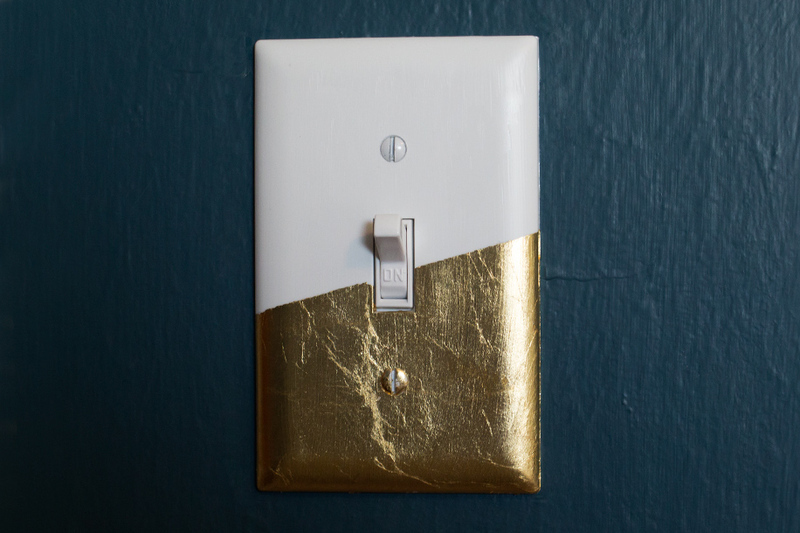 Quickly upgrade your light switch covers. 2. 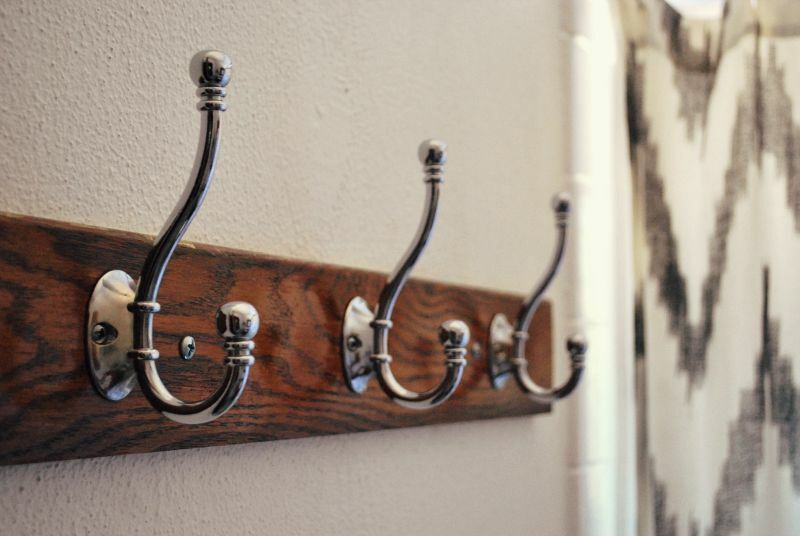 Repurpose a wine rack into a chic towel holder. 3. 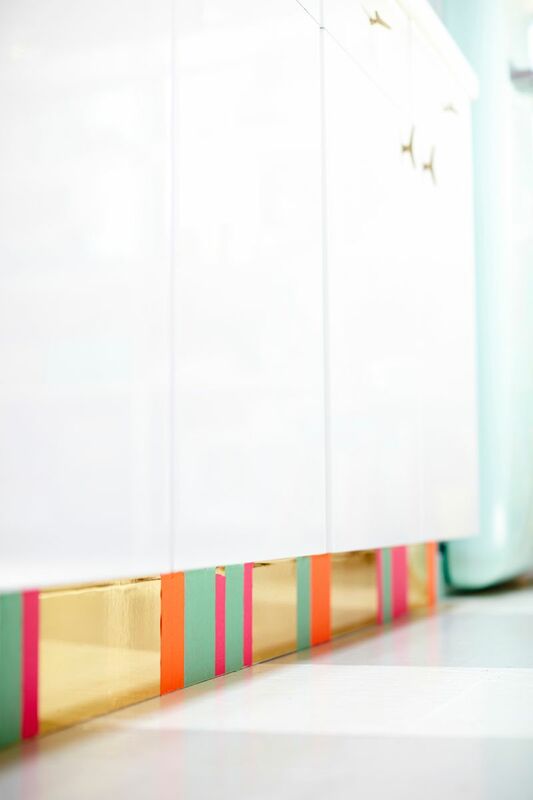 Upgrade your cabinet “toe-kick” with bright contact paper. 5. 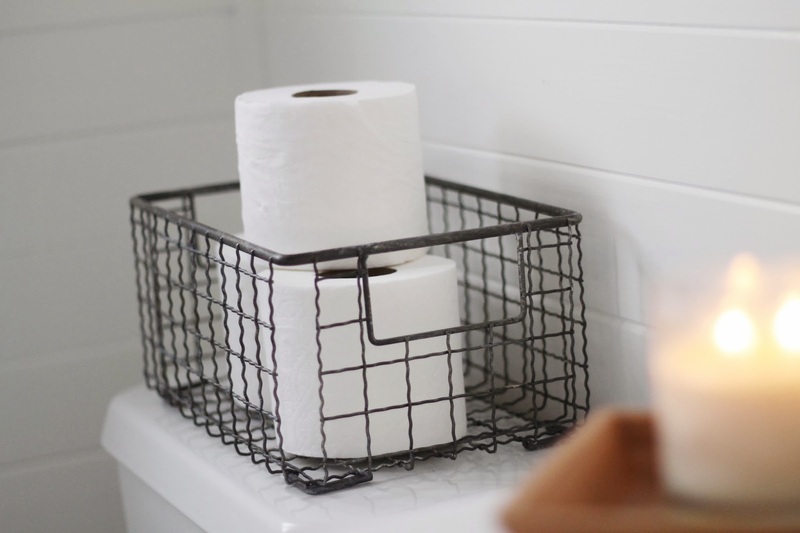 Include a wire basket toilet paper holder to make the back of the toilet look more considered. 7. 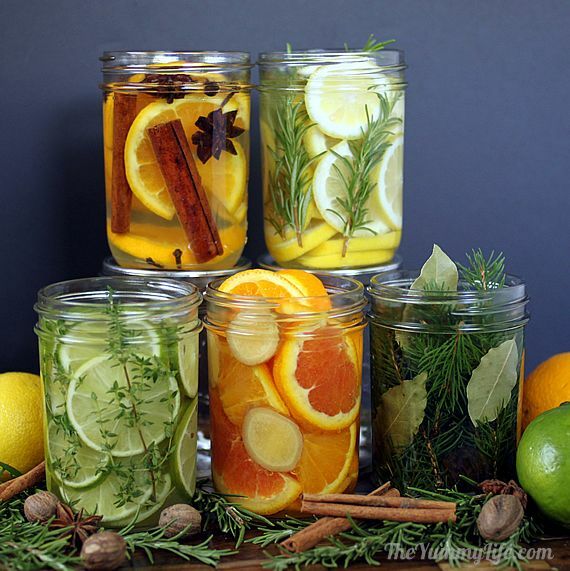 Make your own homemade potpourri and display it in jars on the countertop. 8. 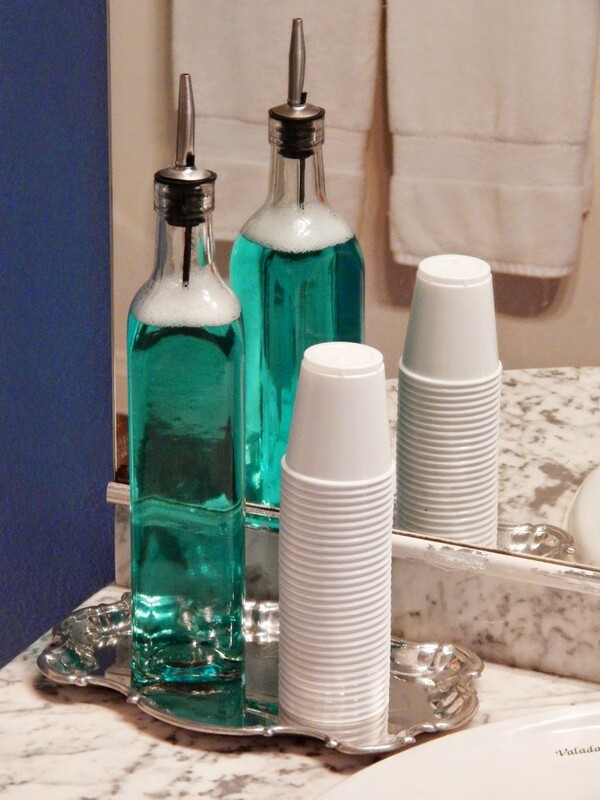 Reuse old olive oil jars as pretty DIY mouth wash holders. 9. 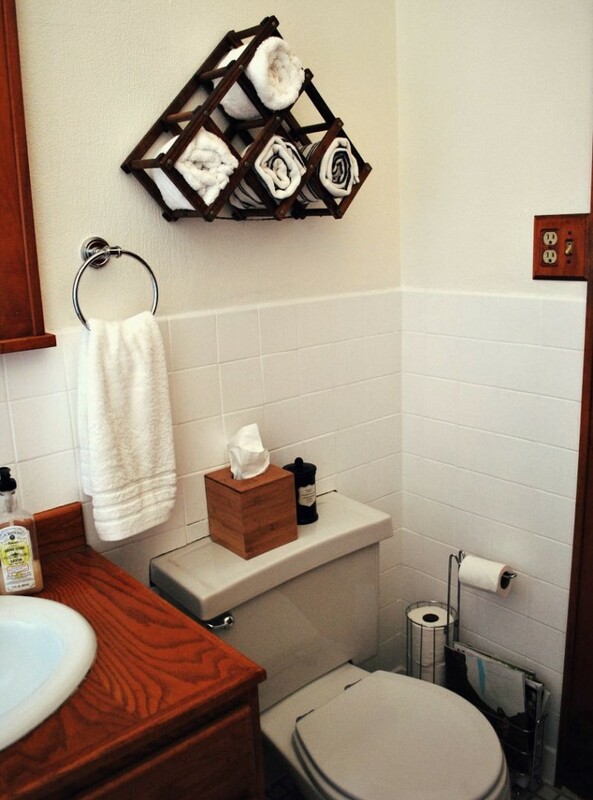 Make a DIY ($10) hanging shelf for behind the toilet, which can house an assortment of goodies. 10. 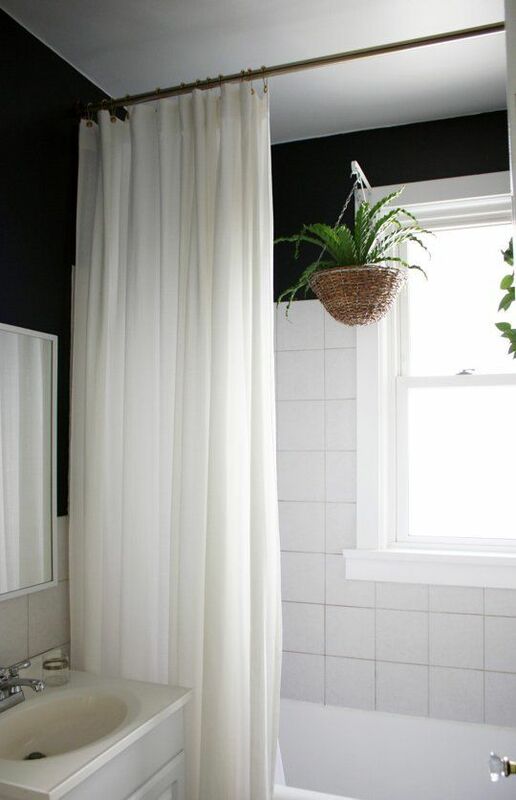 Hang a shower curtain all the way up to the ceiling to make the room feel bigger. 11. 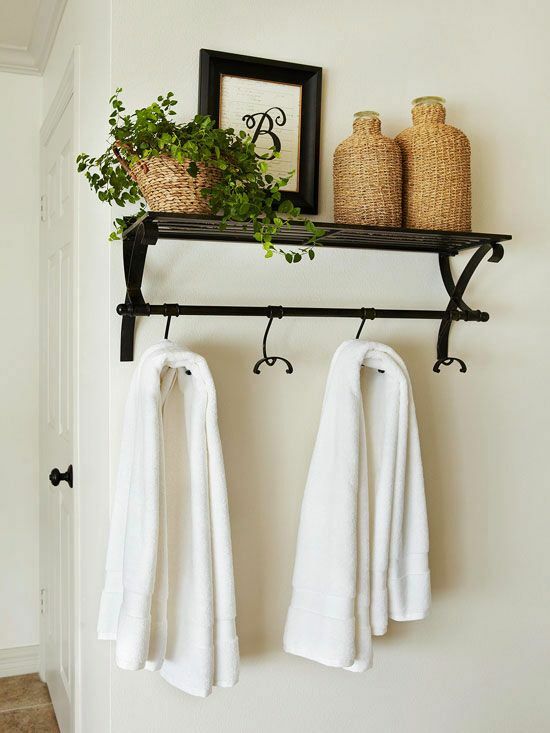 Repurpose an old, unused coat rack for towels. 12. 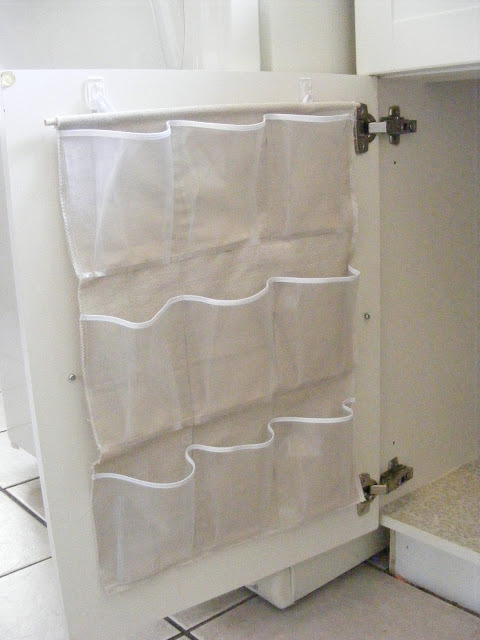 Take your shower curtain down and deep-clean it in your tub for a quick upgrade. 13. 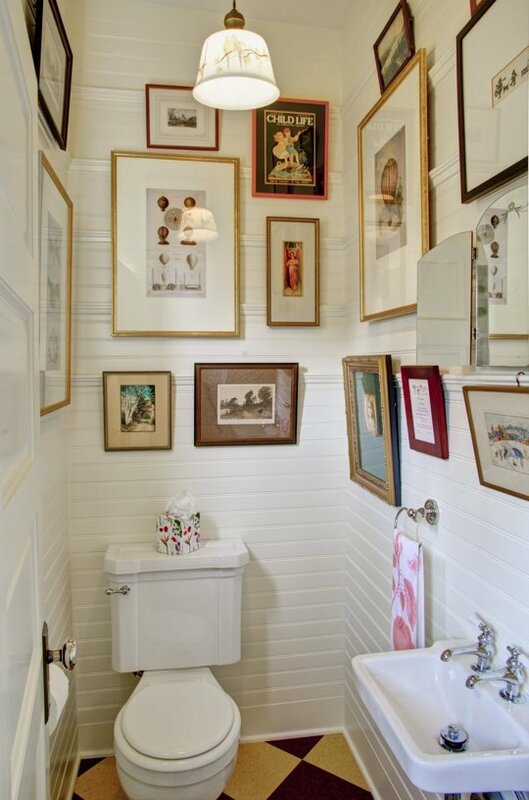 Turn old mismatched artwork that you’re unsure what to do with into a framed art wall. 14. Add plants! Plants and greenery make everything look more cheerful. Give your bathroom a good scrub down, toss the items you no longer need or use and consolidate multiples of nail polish, face scrubs and lotions sensibly so that you won’t cringe every time you open a drawer to grab a razor or spool of toilet paper! 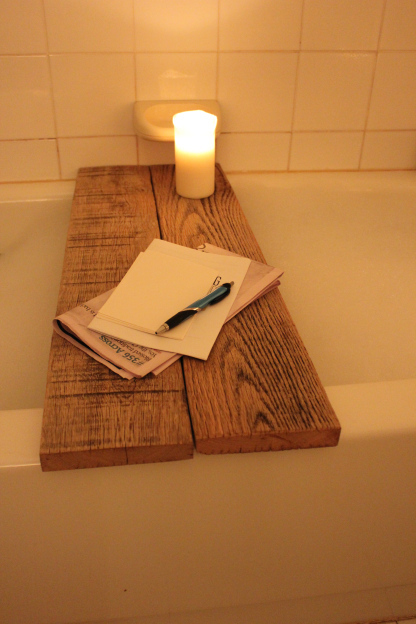 Reclaim the bathroom as a space you don’t hate spending time in.